HEBER SPRINGS, Ark. – The Corps of Engineers, Little Rock District began a spillway release from Greers Ferry Dam at 10 a.m. March 12. Since water levels downstream of the lake are receding, the increasing channel capacity will allow for three gates to be opened one foot releasing about 2,500 cubic feet per second. Combined with the 24 hour hydropower release, the total release will be about 8,600 c.f.s. 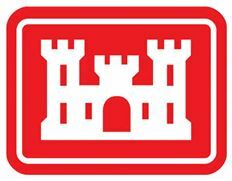 Daily lake information can be obtained at www.swl-wc.usace.army.mil or the Corps’ mobile App which can be found in mobile App stores by searching for USACE Little Rock.